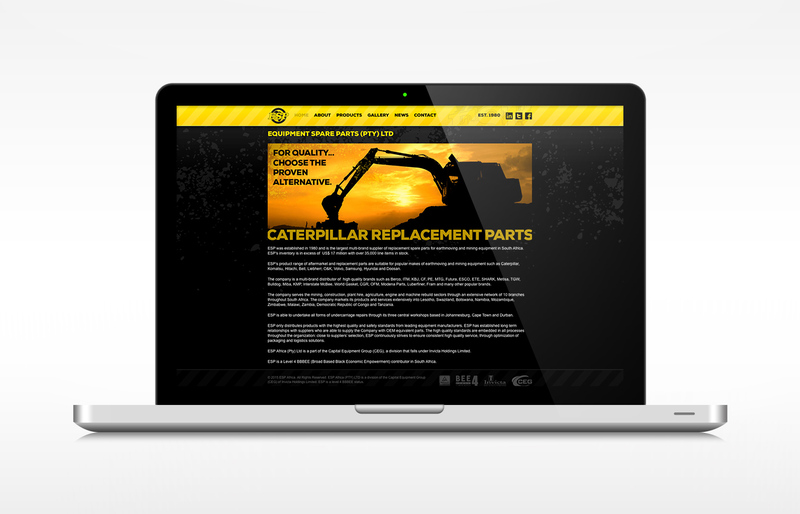 A redesign of Equipment Spare Parts’ website. WordPress empowers the client to manage and edit their own website. Very little, if any, knowledge of web design coding is needed.